For adjusting to major life changes, such as moving, the arrival of a new baby, new roommate, or other long-term or permanent situations. We all know how hard these upheavals are on us - just imagine the stress from the four-legged perspective! Help them to move forward with confidence and peace. Ingredients- This remedy contains Natural Spring Water, Alcohol (as a preservative), Essence of Full Color Spectrum, Reiki Energy, and the following essences: From Flower Essence Society Healing Herbs (Bach Flower Equivalent): Crab Apple, Five-Flower Remedy, Walnut. From Flower Essence Society: Cayenne, Echinacea, Evening Primrose, Mariposa Lily, Pink Monkeyflower, Yarrow. From Pacific Essences: Snowberry, Sea Lettuce. From Australian Living Essences: Rose Cone Flower. From Rocky Mountain Essences: Lodgepole Pine, Twisted Pine. From Watersong Sanctuary: Buffalo, Walrus. From Green Hope Farm: Common Ragwort, Psychillis Maaonnalliae, Red Mangrove, The Watchman, White Cedar. From Kaua’i Starmen: Star Fruit. 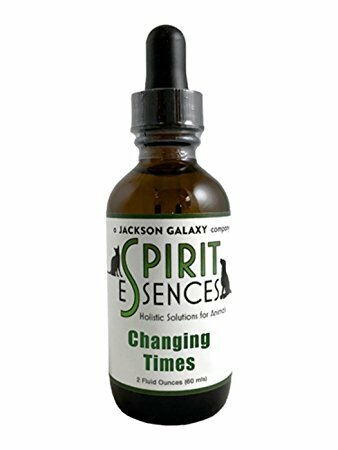 Please remember that Jackson Galaxy's Spirit Essences™ are an aid and work when part of a holistic treatment program, that may include proper veterinary care, environment modifications and/or behavior modification. 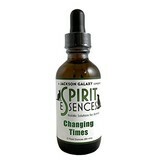 Spirit Essences are not treating specific behaviors, but rather the emotional or energetic imbalances underlying them. By helping the animal feel happier and more secure, we increase the likelihood that behavioral problems will be correspondingly diminished or eliminated. While no treatment can be guaranteed to work 100% for every single case, it is a rare animal that does not noticeably respond to Spirit Essences. Spirit Essence remedies are not like medicines or drugs and need not be swallowed; once the drops contact the animal, they are doing their job. 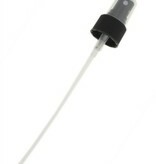 Always tap the bottom of the bottle against the palm of your hand approximately 5 to 10 times before administering. 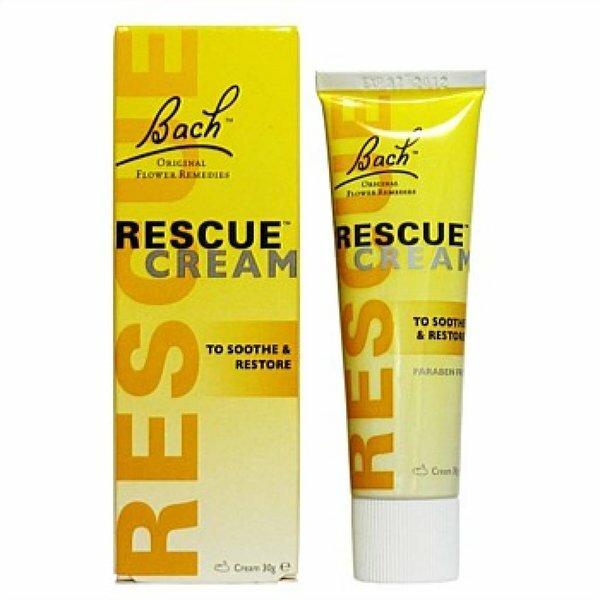 This activates the essence formula and should be done each time immediately prior to administering. Try not to let the dropper contact anything that can cause contamination when the dropper is put back in the bottle. 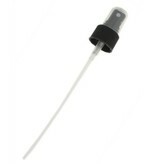 However, if this occurs, simply rinse the dropper in hot running water before replacing it in the bottle. Your pet should think of receiving the formula as a good thing, so don’t try to force it by giving it to them orally – stressing your pet out while administering the essences will only serve to undermine our intent. 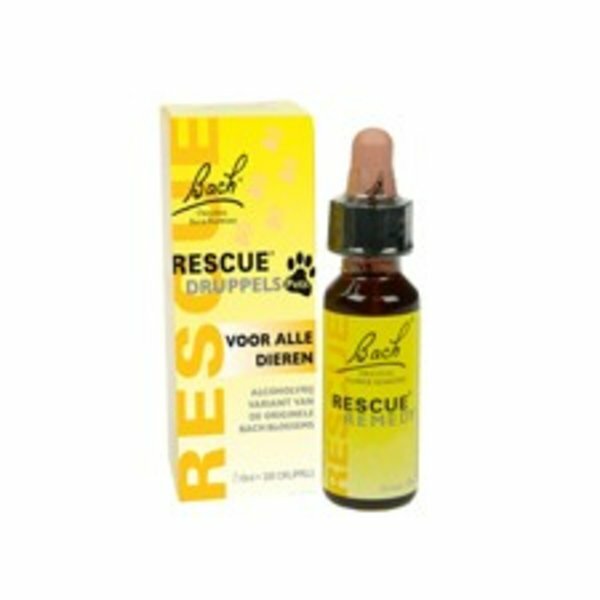 -Put a few drops in your hand, rub hands together and pet your animal’s head, body, ears, and/or paws. -Apply a few drops to or mist a favorite toy that you are sure they will play with several times a day. -If they resist touch, let the drops fall directly on fur, top of paws, etc. If you are treating only one animal in a multi-animal household, it is perfectly all right to put the Spirit Essences in the common drinking water. It will not adversely affect the other animals, and may even be beneficial if those particular essences are also appropriate for them. 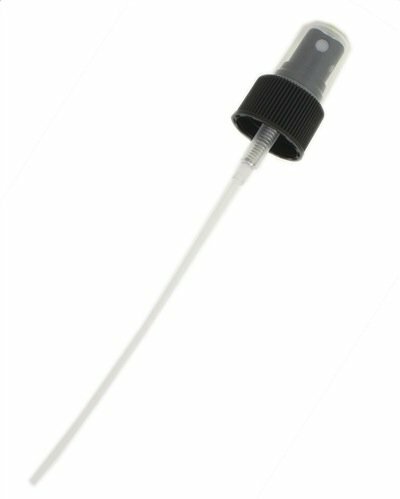 If several animals in a household are being given different essence combinations, administer the drops by mouth or topically around the head and ears. You may find that more than one Spirit Essences solution applies to your pet. This is quite common, but narrow it down to 2 or maximum 3 formulas. The one that applies the most and should be given the longest is your base solution. The base solution gets put in water and wet food every day, so it’s available most often. Apply the complementary solution topically or orally up to four times daily and mist the 3de complementary solution in socially significant areas like beds, condos, sofas, etc. Do not mix the solutions, because each Spirit Essences solution contains an average of 15-20 essences in them. Mixing them into one application would just be overwhelming and will not have the singular effect. Start with 3 or 4 times a day, for 2 to 4 weeks. Once improvement is established, usually within 2-4 weeks, you can wean the animal off by gradually decreasing the frequency of administration: adding a few drops to the drinking water along with a once-a-day administration will probably be adequate. Some animals may need to remain on essence treatment long term, and some may see resolution very quickly. Most animals will benefit from long-term administration of a maintenance solution. HOW TO STORE THE FORMULAS & WHEN DO THEY EXPIRE? 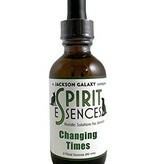 Store Spirit Essences remedies out of direct sunlight and away from strong odors (cosmetics, medicines, spices) or electromagnetic fields (microwave, refrigerator, stereo). In other words, a cabinet is best. Once opened, if stored properly, formulas are good for up to 3 years. Unopened bottles stored in a cool cupboard will last longer than 3 years. Alcohol has been used as a preservative in flower essences since 1920 and is a trusted method. If you find that your animal friend is averse to the smell: Take your pets’ dishes and run them under hot water for about 45 seconds. Empty the water out, leaving a hot bowl. Put your normal dosage in the dish (3-5 drops). Wait another minute, then add cold water to the water bowl and wet food to the food dish. This will speed up the evaporation process drastically and also keep everything safe since we’re only removing alcohol one serving at a time.